There is an exciting synchronicity between nature, plant fiber and papermaking. 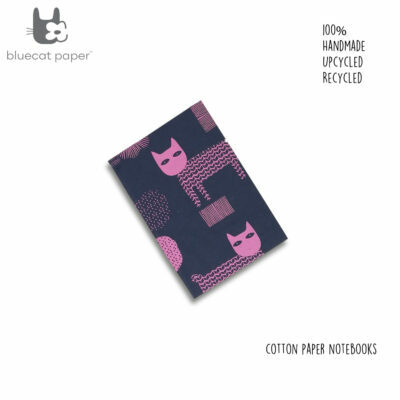 At bluecat paper we create our beautiful papers with the pulp of cotton, mulberry, coffee husk to name a few. We go through a process of cooking, beating followed by handpaper making. and finished edges and can be used for printing, writing and painting. 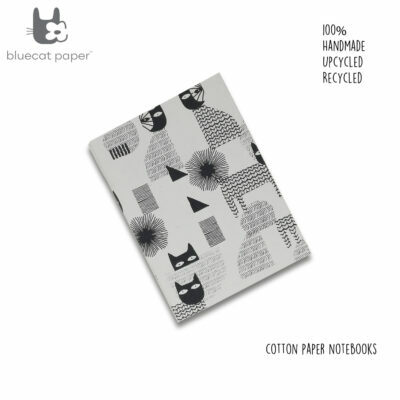 Cotton contains very high cellulose and therefore is at the very heart of all handmade paper. 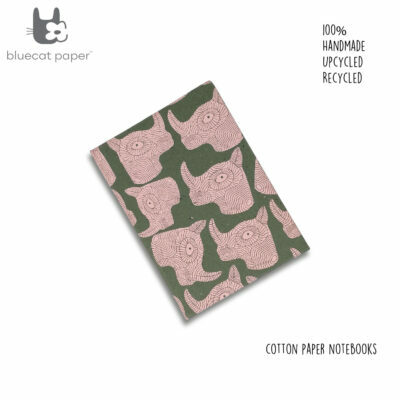 Use of eco-friendly, sustainable dyes makes this paper available in various colors. Cotton waste is generated from cotton hosiery and is in turn chopped and beaten. 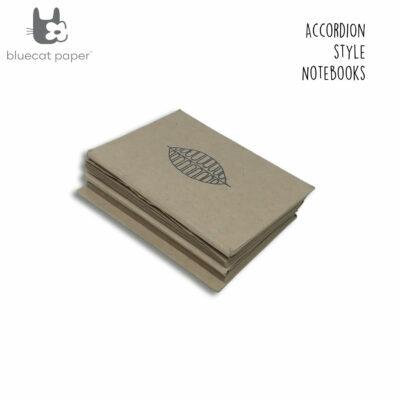 This fabulous paper has deckled and finished edges and can be used for printing, writing and painting. Coffee husk is a by-product of pulped coffee beans. 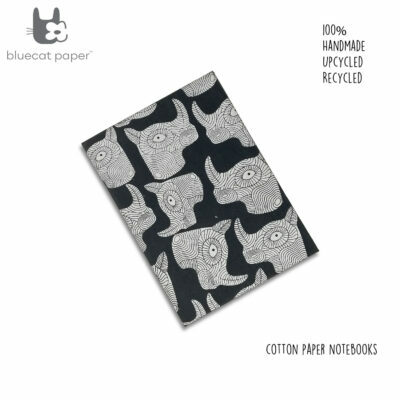 It is further cooked and mixed with cotton to create this gorgeous, rebellious textured paper. 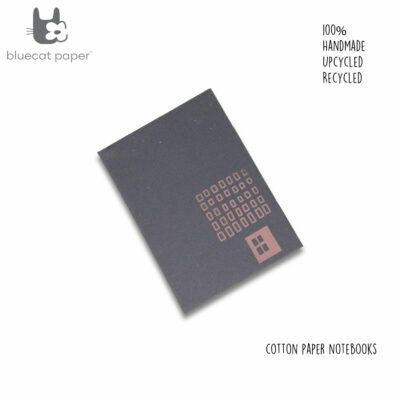 The paper contains pulp from coffee and the colour varies from light to dark brown. 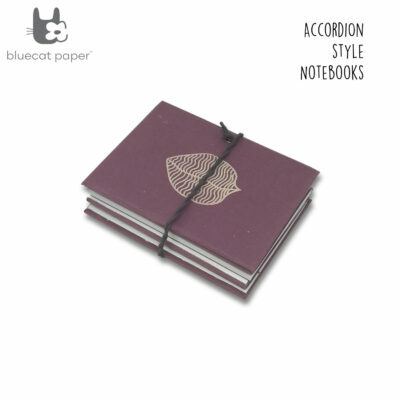 This textured paper is well suited for printing, packaging as well as gift wrapping. Coffee husk is a by-product of pulped coffee beans. 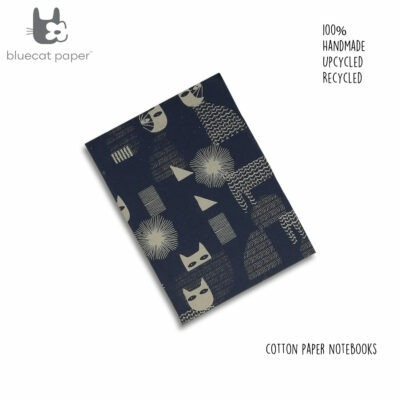 It is further cooked and mixed with cotton to create this gorgeous, rebellious textured paper. The paper contains pulp from coffee and the colour varies from light to dark brown. 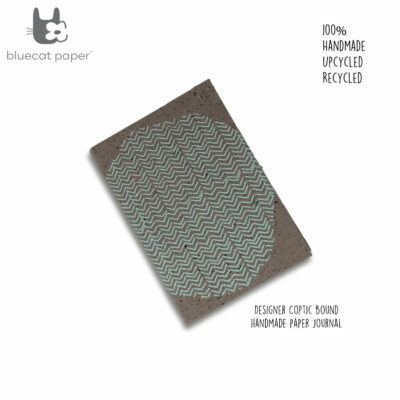 This textured paper is well suited for printing, packaging as well as gift wrapping. 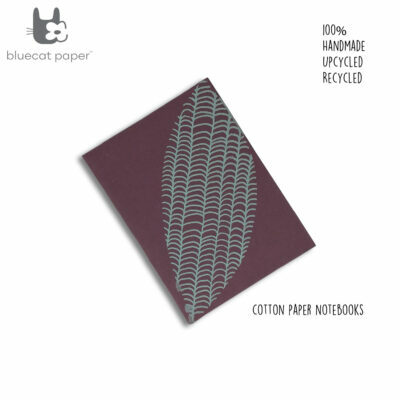 Corn husk paper is made from the outercovering of corn. Corn husk combines with cotton to make textured paper that is both unique and strong. Lemon grass paper is made after extraction process of the oil.The grass is then steamed and made into sheets of paper. 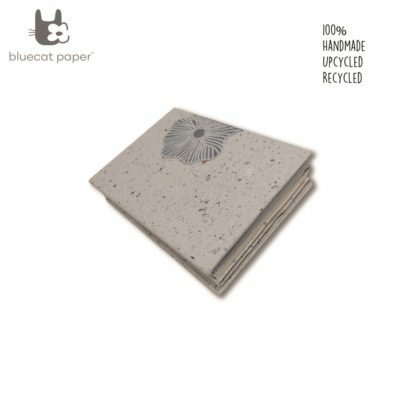 Both papers are 100% natural and a great example of upcycling and can be used for printing, writing and packaging. Available in various colors using natural vegetable and plant dyes. The fiber from the banana stump makes for strong and unique paper. 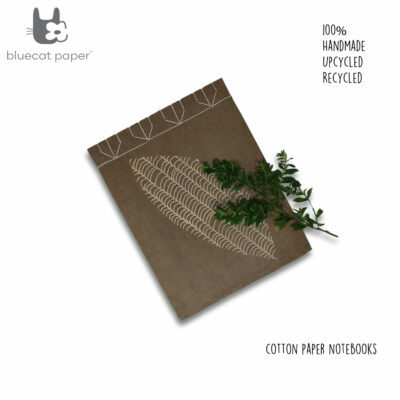 This beautiful paper is both natural and environment friendly. 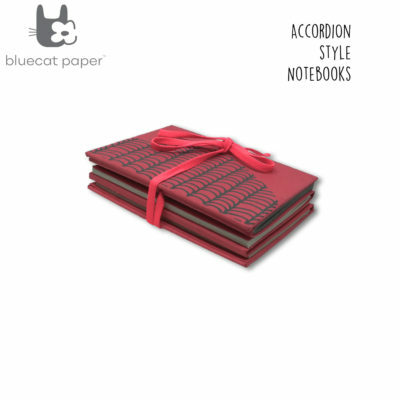 Mulberry paper is made from the bark of the branches of the renewable mulberry bush. The bark is cooked and pulped in order to make this gorgeous translucent paper. 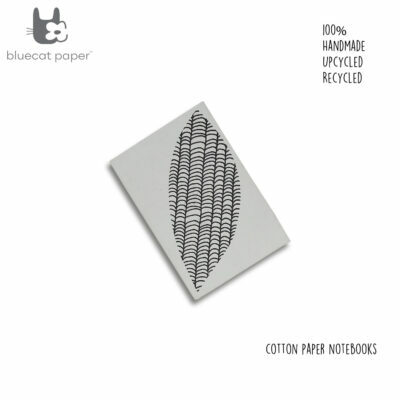 These 100% natural papers are used in applications such as writing, screen printing and packaging. 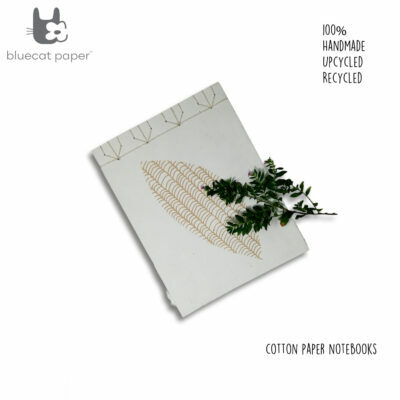 Corn husk paper is made from the outercovering of corn. 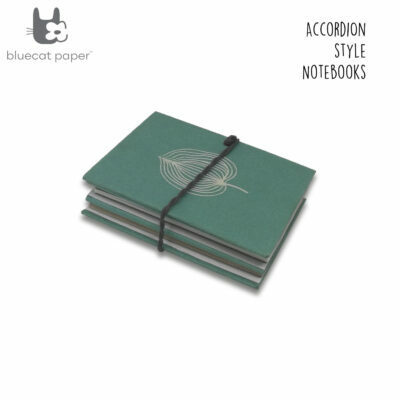 Corn husk combines with cotton to make textured paper that is both unique and strong. Lemon grass paper is made after extraction process of the oil. The grass is then steamed and made into sheets of paper. 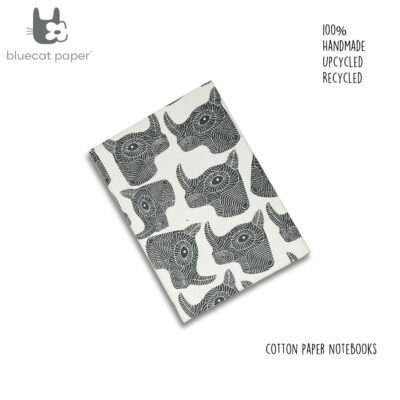 and can be used for printing, writing and packaging. Available in various colors using natural vegetable and plant dyes. Corn husk paper is made from the outercovering of corn. Corn husk combines with cotton to make textured paper that is both unique and strong. Lemon grass paper is made after extraction process of the oil. The grass is then steamed and made into sheets of paper. 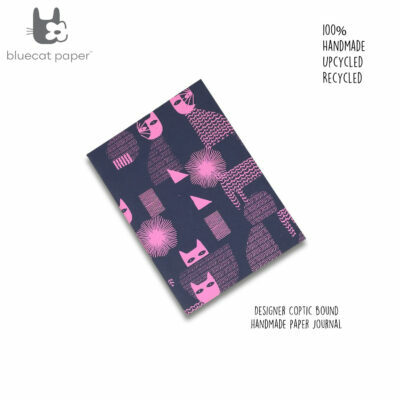 Both papers are 100% natural and a great example of upcycling and can be used for printing, writing and packaging. India is a country rich in bio diversity. It is the 2 nd largest hub for manufacturing clothes. Its is the 2nd largest populated country. You ask with interest, how does this fit in? We connect the dots for you. India uses over 35 million tonnes of raw cotton every year for manufacturing clothes. During the manufacturing process there is about 3 to 5% wastage of the cotton fabric that we call `chindi`. These are secondary waste cut pieces that end up in the landfill, dumps or taken back to make yarn. 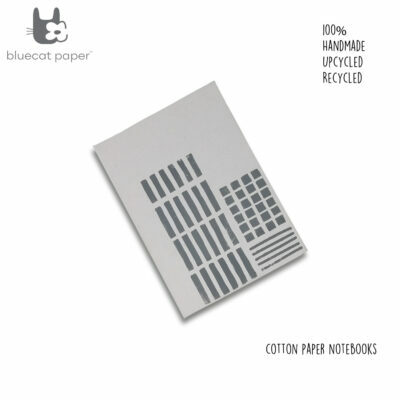 We at bluecat paper, Bangalore, India have use for this in our hand paper making unit. At Bluecat paper we create handmade paper from secondary waste such as chindi, banana, coffee husk, coconut husk , and lemon grass. We collect chindi from our nearby manufacturing units, colour sort them and get them ready for the beating process. We call in our local ( both male and female) population, offer them training programs in order to elevate them from unskilled to semi skilled status by training them on the sheet formation process. This training program lasts for nearly 5 months! During observation when we `lift `a fine and even sheet of paper we realise that our efforts have been successful. Therefore we have now equipped our employed staff to now create a beautiful strong sheet of paper. This is empowerment of a special kind. Now our employed force have learnt how to make a sustainable product with their hands. This is how we connect the dots. Manufacturing of clothes and a combination of eager to learn youth result in beautiful handmade paper. We don’t cut trees for paper. 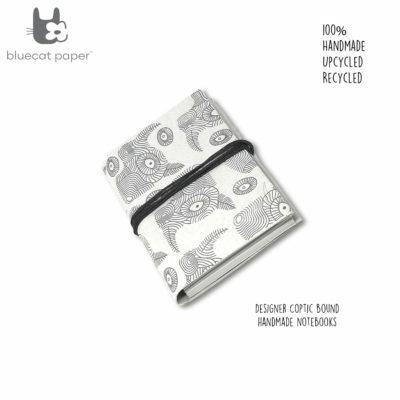 We are 100% sustainable, upcycled and recycled. We don’t waste water as we recycle all our water back to production. 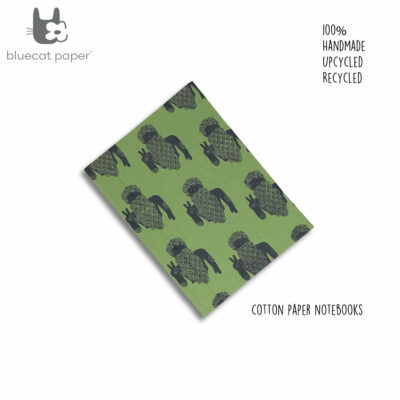 Write in clean paper. Leave the trees to the birds. 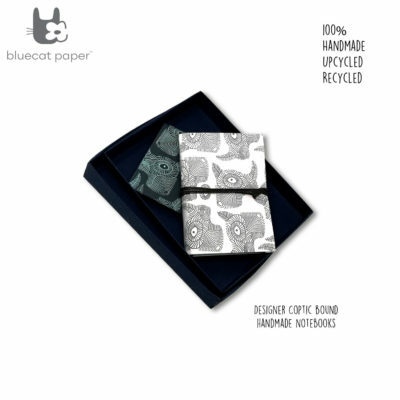 Handmade paper in India is unique. At Bluecatpaper we combine India s strengths to give you the finest, cleanest paper that you will never tire of. So write away without guilt. 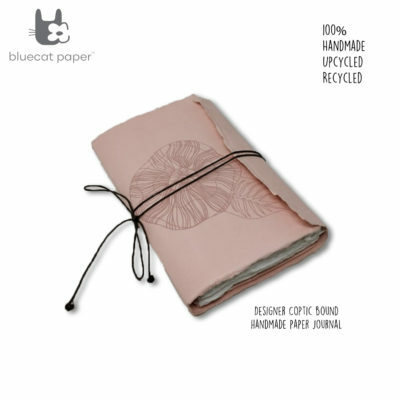 Wrap those beautiful gifts without contributing to cutting trees. 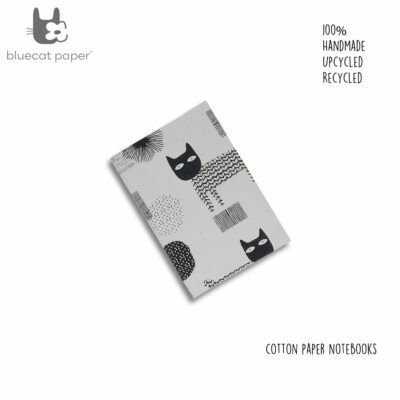 Choose earth-friendly paper. 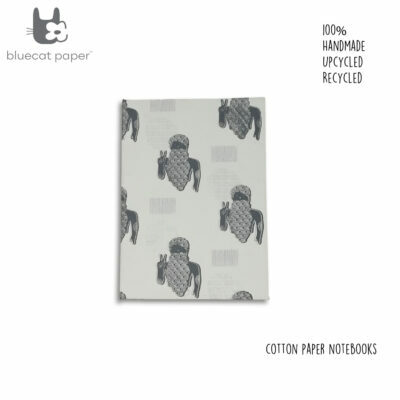 Choose handmade paper made in india. 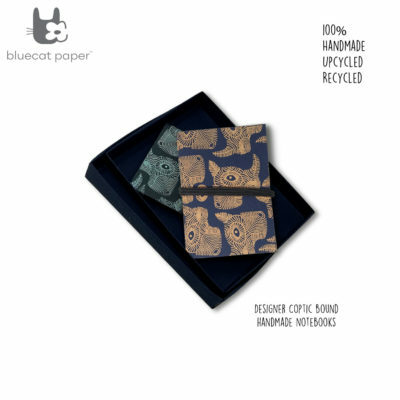 Bluecat paper is India`s new Handmade paper making company!